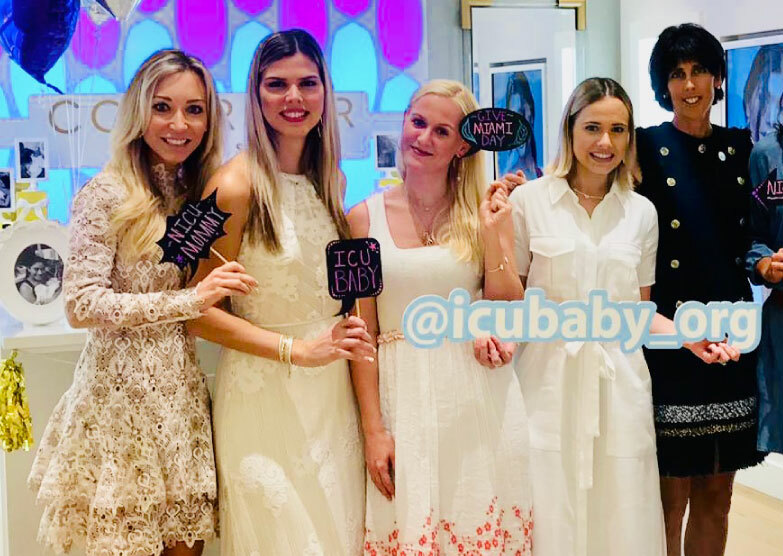 Longtime ICU baby partner Kendra Scott Brickell hosted a noontime kick off party to launch ICU baby’s Give Miami Day efforts the day before the online giving campaign began. Guests enjoyed lunch bites and champagne while perusing Kendra Scott’s Winter Collection. Kendra Scott’s “Amathyst” Candles were sold to honor World Prematurity Day and 20% of all proceeds from the event were donated back to ICU baby to support its programs. ICU baby appreciates Kendra Scott Brickell’s loyalty and generosity for the second year in a row and thanks all the guests that joined to make this the best GMD kick off event, to date!